QServers Review 2019: Is QServers a Good Hosting? 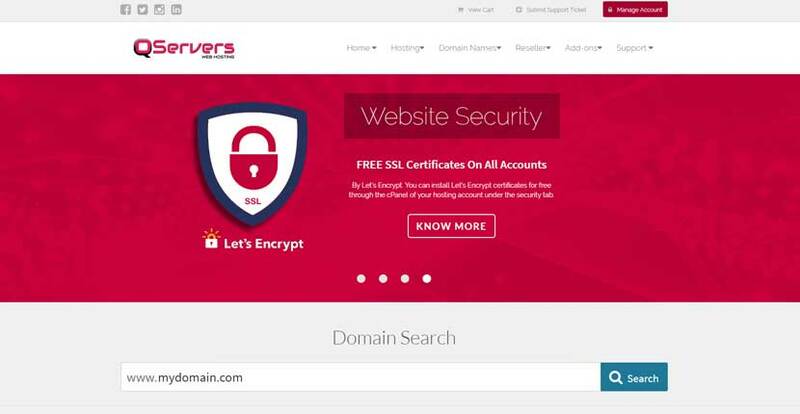 One of the most affordable web hosting providers in the Nigerian market, QServers was established in 2004 to offer its customers high-quality solutions in the shared, VPS, and managed dedicated hosting space. Nigeria-based QServers was established in 2004 by CEO Seun Kehinde. It’s one of the most affordable website hosting and domain registrars in the Nigerian market. Not only will you save money with this provider, but you’ll also be able to acquire scalable and reliable web hosting solutions suitable for growing SMEs. QServers has been on the market for quite some time already, and it’s managed to improve its performance over time. With a guaranteed 99.99% uptime and daily remote backups, you’ll enjoy a reliable hosting service. On top of that, most websites on its servers have loading times of fewer than three seconds – the gold standard according to search engine algorithms. cPanel is widely regarded as one of the easiest-to-use control panels in the industry, so beginners will be able to launch and maintain their websites easily. 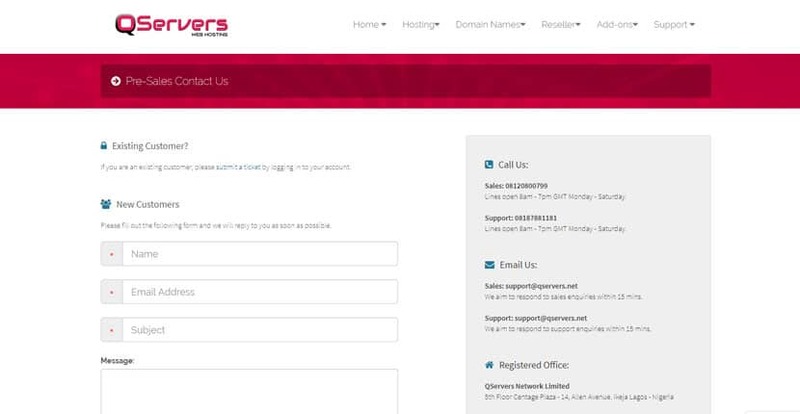 Also, QServers’ simplified sign-up process and speedy protocols ensure that once you register with them, your account and server will be activated immediately. For companies running websites that store sensitive client data, such as home addresses and credit card information, security might be of vital importance. That’s why it’s great that QServers includes free Secure Sockets Layer (SSL) certificates for all users, regardless of the package you’ve purchased. This technology makes sure that all sensitive data is encrypted and safely stored. QServers is a nice fit for small to medium-sized e-commerce businesses. It’s considered one of the best web hosts in Nigeria due to its average response time of 200ms. It’s also one of the most inexpensive. It offers a variety of different packages for very reasonable prices. Its basic package, for instance, provides unlimited emails, a free .com.ng domain, 2 GB storage, 5 subdomains, a free website migration service, and many other features. You can get technical support either through the QServers help center, email, or chat. These are available 24/7. However, their office hours are only during Nigerian working hours. Another reason QServers is popular with its customer base is that it offers flexible billing terms. If you can’t quite commit to an annual hosting contract yet, you can also pay monthly. This means you can get your website up immediately without wasting a lot of time or money upfront. All in all, QServers provides an affordable and easy-to-use service for beginners as well as more advanced users. Wondering how QServers stacks up against other Web Hosting companies? Enter any other Web Hosting company and we will give you a side-by-side comparison.